There may be spoilers in this video. New video footage of Prey is now available, which showcases a battle with the game’s Nightmare boss. The video, which comes courtesy of YouTuber The Rad Brad, can be seen below. Naturally, as you may have guessed given the fact that it showcases a boss, this footage may have what may be construed as spoilers by some- so if you watch it, watch it at your own risk. Anyway, the game continues to look great in this footage- it looks like Bethesda and Arkane may have something truly special and remarkable on their hands here. 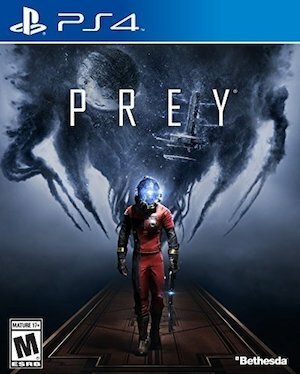 It looks eerie and atmospheric and tense in all the best ways- it sounds like this may be the true System Shock 2 successor many have been waiting for for all these years. 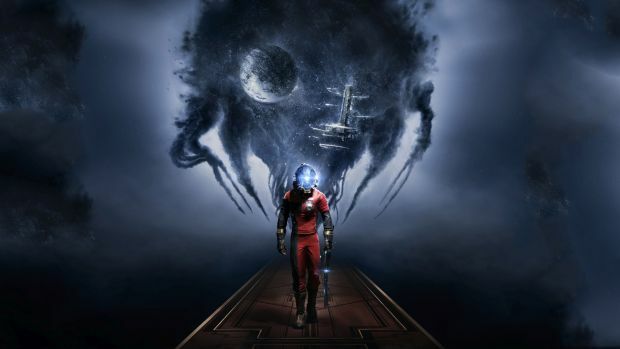 Prey will launch on May 5 on PS4, Xbox One, and PC. Stay tuned to GamingBolt for more coverage on the game, and let us know what you think of the new video in the comments section below.